See the list above of everything you get. 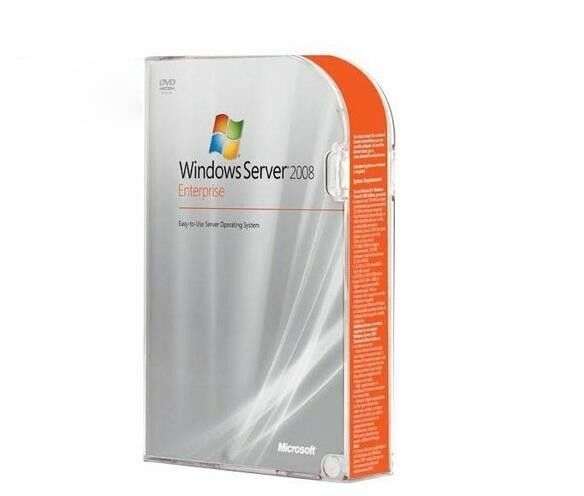 This is a brand new, factory sealed package of Microsoft Windows Server 2012 R2 Essentials 64-Bit. 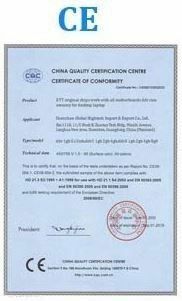 It is the full retail version--NOT Academic, OEM, Not For Resale, Trial, Promotional, or Upgrade. This is exactly what you would buy in major retail stores and online sellers. The Microsoft SKU is G3S-00587. Description: The ideal server for small business, Windows Server 2012 R2 Essentials simplifies the integration of optional cloud-based applications and services such as Microsoft Office 365 and Windows Azure. Windows Server 2012 R2 Essentials can help minimize the time, effort, and money you spend on IT. When integrated with Office 365, you can create your user accounts once in Windows Server 2012 R2 Essentials and an associated mailbox is automatically created at the same time. User passwords are synchronized between the Essentials server and the Office 365 service so users sign on the same way whether accessing local or cloud-based resources. Integration with Windows Azure Backup complements your local server backups with a cloud-based service that stores your business-critical data in a highly secure, offsite data center. Server backups are configured using a simple wizard. 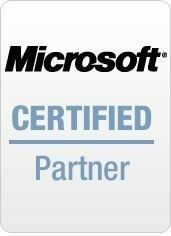 You can also take advantage of optional cloud-based backup services, such as Windows Azure Backup, for an even greater degree of protection. Client backups are configured to run daily for each PC connected to the Essentials environment and allow you to restore individual files and folders, or even an entire PC, as you would do when replacing a faulty hard drive or upgrading from an older hard disk drive. Personal data can easily be protected with File History, a new feature of Windows 8 clients, which can be centrally configured and managed from your Essentials server. If you run a small business, you want to focus on running it, not on managing an IT infrastructure. Windows Server 2012 R2 Essentials can help minimize the time, effort, and money that you spend on IT. Windows Server 2012 R2 Essentials provides several options for remote access, including Remote Web Access (RWA), a highly secure way for users and administrators to use their web browsers to access files and folders, client computers, and servers. The My Server app for Windows 8 and Windows 8 RT is a modern and touch-friendly way to access your files and folders, as well as perform light administrative tasks from desktops, laptops, and tablet devices.